What If I Have A Broken Jaw? One of the most common facial injuries is a broken jaw. In fact, the jaw is the tenth most common fractured bone in the human body. Broken jaws are usually caused by a direct force or trauma to the jawbone or mandible. On the other hand, a dislocated jaw occurs when the joints connecting your jawbone to the skull break, crack or become unhinged from the skull. The unhinging of the jaw joint is referred to as dislocation. The jawbone or mandible is the largest and main bone of the lower part of the face. When the jaw is broken, fracture, or dislocated, this can create problems with eating and breathing. As such, immediate medical attention is advised in order to minimize serious complications and fasten the healing process. 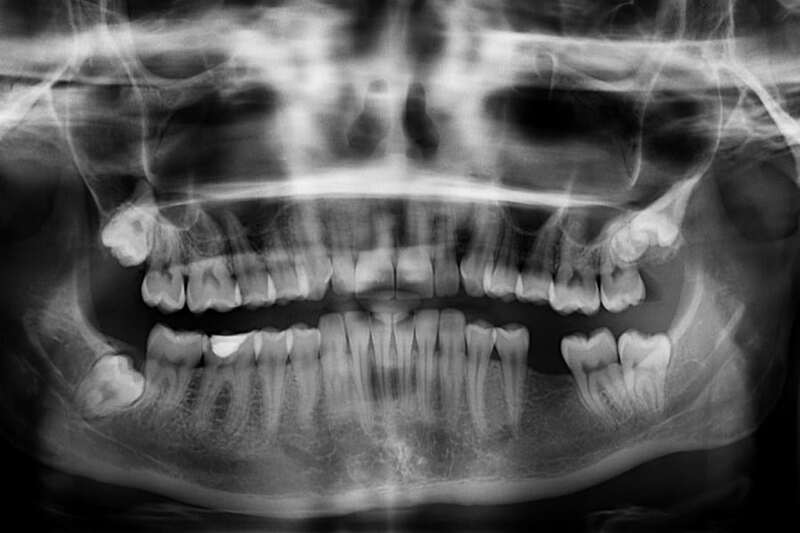 As already stated above, the experience of facial trauma is the primary cause of a broken or dislocated jaw. This is because the jawbone cover so much ground: it is the facial bone extending from your chin up to the area behind your ear, so if you have facial trauma, your jaw is likely to be involved. If you have experienced one of the incidents indicated above and you think that your jaw is broken, it would be best to check for symptoms and signs to be definite that there is indeed injury in your jawbone. The most immediate symptoms of a fractured jawbone are pain in the jaw area, swelling, and bleeding. If your entire face is swelling, it can result in a stiff and painful jaw. You can also experience bleeding coming out from your mouth which can direly affect your breathing. This is because blood can block your airways; this should be immediately addressed as oftentimes this could result in fatality. Even if there are no apparent signs like swelling or bleeding, it is also a sign of a broken jaw when you have difficulty and pain in chewing food or speaking. If the jawbone injury is extreme, you can also experience limited ability to move your jaw or be unable to move it at all. When you have been subjected to some physical trauma to the face, numbness and bruising are also to be expected. 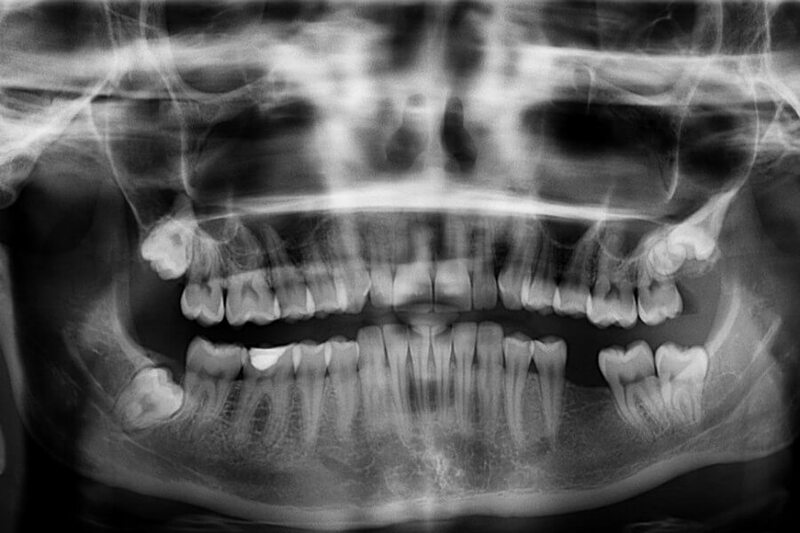 When the jawbone is broken or fractured, it can also cause some deformities or abnormality in the shape of your face. As a matter of fact, you may notice that your face or jaw has a lumpy appearance. The injury can also result in loosened or lost teeth. Apparently, the signs for a dislocated jaw are different from a broken or fractured jawbone. Similar to broken jaw, pain is also an indicator which can worsen if you move your mouth or the entire body. It is also a sign that your jawbone is dislocated if it appears abnormal by jutting too much that causes you to develop an overbite. Consequently, you may notice that your teeth are no longer normally aligned and your bite feels strange. An overbite caused by a dislocated jaw can prevent you from closing your mouth completely which can lead to discomfort as a result of drooling. It is also a symptom that there is dislocation in your jawbone when you will have difficulty uttering words. The best evaluation of a broken jaw is always a medically trained and certified doctor. Once you have felt one or more of the symptoms above-stated, you should immediately consult a doctor for proper diagnosis. The doctor may ask you about your medical history and will also conduct some physical examination and ask you to take some X-rays. There will be no need for you to undergo blood tests, unless there are some other underlying health problems resulting from the trauma. The physical examination would be comprised of a general examination of the face for obvious deformities, bruising, or swelling. The doctor will also check the movement of the jawbone or mandible. Once external examination is done, the doctor will examine the insides of the mouth. You will be asked to bite down to assess your teeth’s alignment. The doctor will also check the stability of your jawbone by pacing a tongue blade between your upper and lower teeth to see if you can hold the blade in place. Treatment for a broken jaw or for dislocations may require some surgery depending on the extent and seriousness of the injury sustained. The broken jawbone may also be wired shut or bandaged during the recovery period. But for early remedies, you may use ice to help control the swelling should there be any. If other injuries are present and especially where bleeding is brisk, it would be wise to immediately contact 911 and be transported to the hospital.